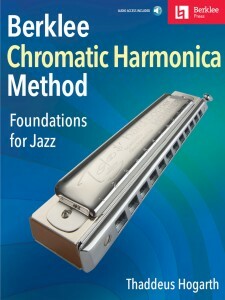 • Identify the different types of harmonicas and their parts/construction. 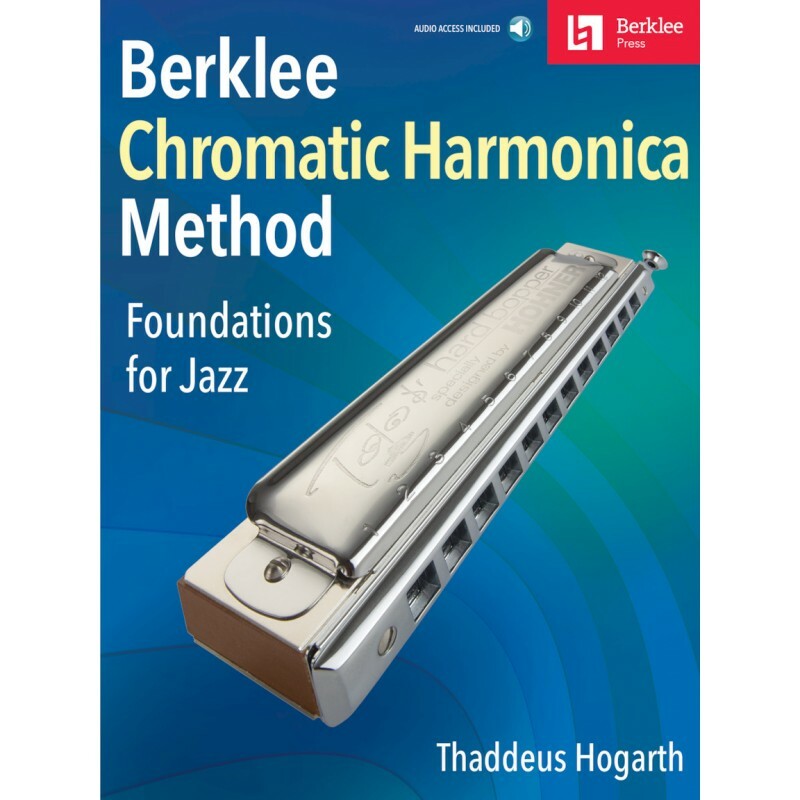 • Achieve good tone on all notes throughout the chromatic harmonica’s range, using correct embouchure (both tongue blocking and pursing techniques), breath control, and articulation. 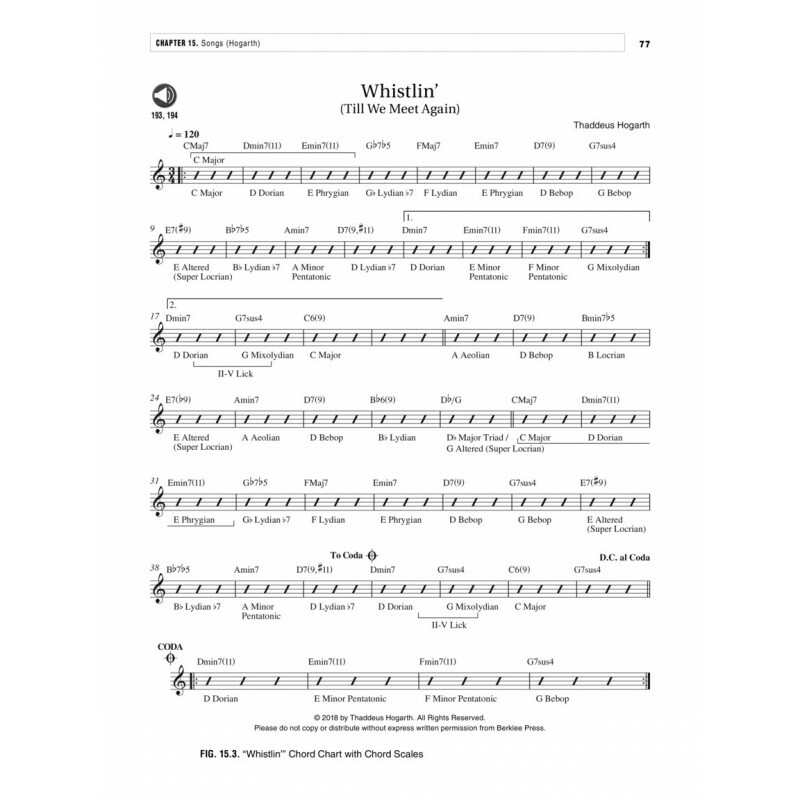 • Perform characteristic harmonica sounds and gestures, such as playing staccato, bending notes, playing runs, and playing notes with vibrato, slurs, flutters, and growls. 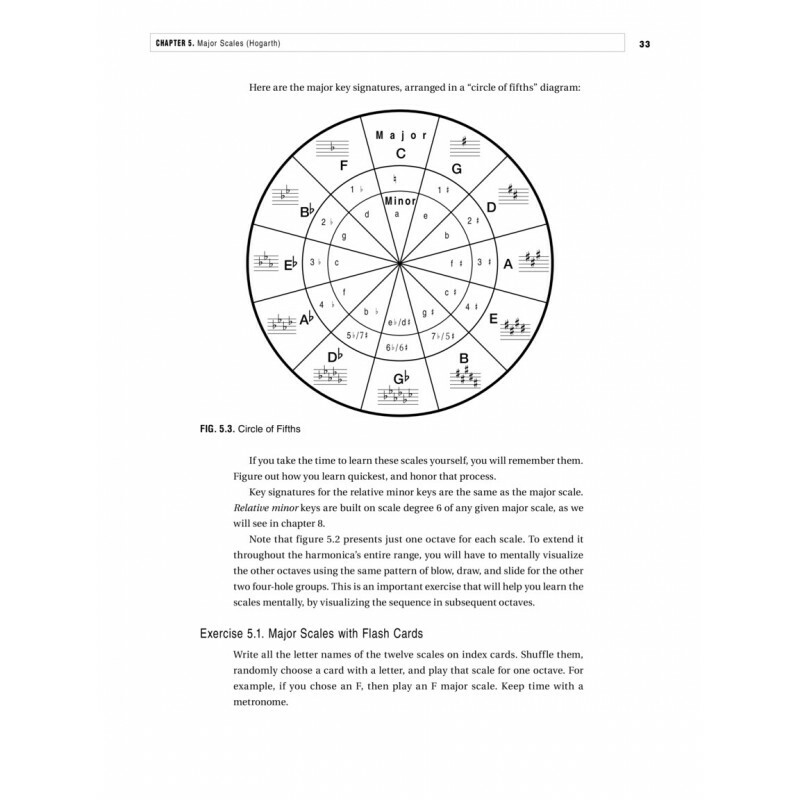 • Build and use a variety of scales used in jazz and other genres (major, minor, pentatonic, blues, jazz modes, etc. ), learning them in isolation, in exercises, and in etudes and songs that you can practice with play-along audio tracks. • Learn triad and seventh-chord construction, as well as playing over II V progressions and superimposing triads over chord progressions for jazz sounds. • Develop your sight-reading, ear-training, and transcription skills.